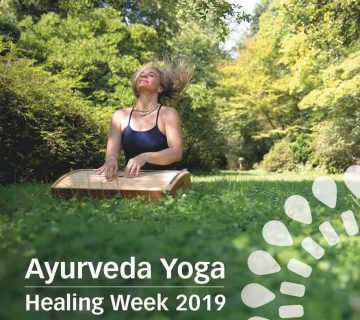 Experience the magic of Yoga and Ayurveda – connect with your mind and body! Join us and meet good-natured people with diverse backgrounds. Come in contact with our body and soul enriching philosophy. Confront fears and difficulties and feel the magic of positive change, ignited through yourself! We are here for you with a unique therapy method, focused on regaining your strength and bringing out the love of life. In a few words: Soulfood; Energetic work; Come in contact with your body; Massages, that dance through you; Starting to be happy, instead of wanting to be happy!